After a week of big upsets and incredible moments, how strong are each of these European teams? 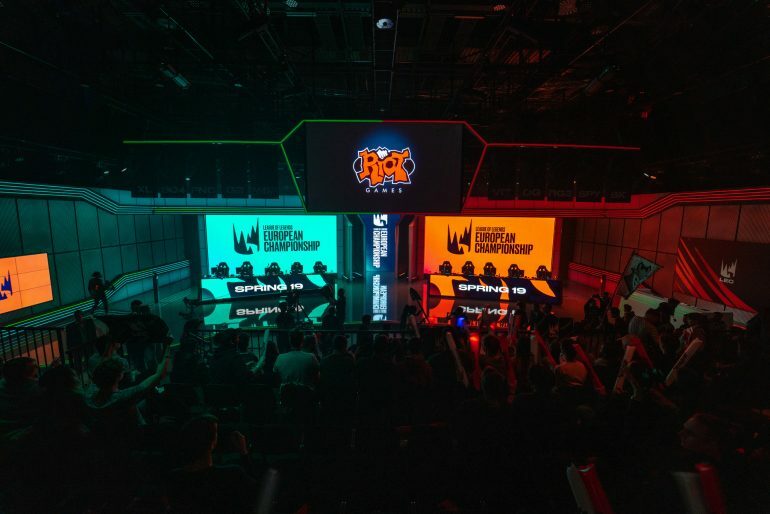 After a ton of anticipation and hype, the first week of the LEC is officially in the books—and what a week it was. We saw dominant performances from G2 and Misfits, while defending champions Fnatic fell notably short. It’s way too early to draw many conclusions from what we saw, especially since the whole landscape of the league has changed for this season with franchising. But we had to start somewhere, so we asked voters to rank each team from one (worst) to 10 (best). Two of the teams at the end of the list aren’t surprising at all. In our preseason tier list for the region, we questioned the rosters that Excel and Rogue put together. The results so far have not been great—the only win either has picked up is when they played each other. Both teams need to communicate better and move around the map together in order to improve. Joining the two new organizations in this tier is Splyce, which was one of the stronger teams last year. But we questioned them in our tier list as well due to the brand-new roster the team signed for 2019. 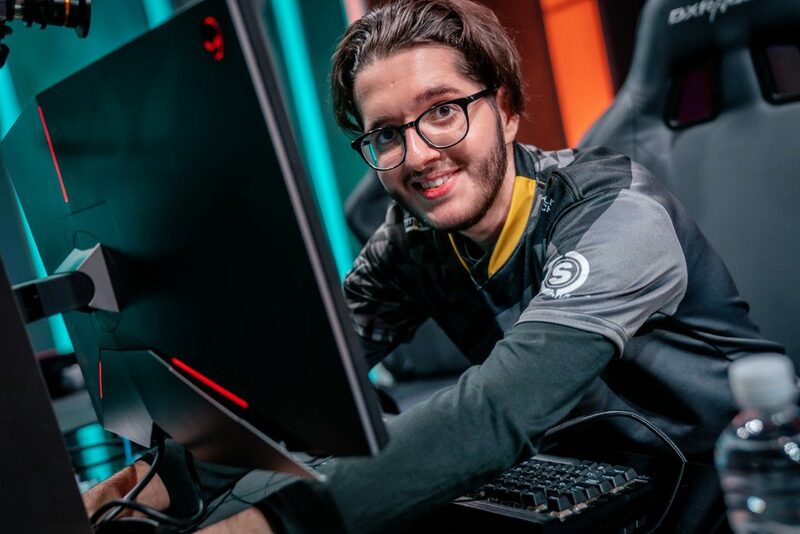 The ironic thing is that one of the shakiest players has been incumbent jungler Andrei “Xerxe” Dragomir, who still doesn’t look comfortable in his pathing and made some bad teamfight decisions as Splyce went 1-1 in the first week. Splyce started slow last year, too, and eventually got out of the rut. We’ll see if they can do the same this split. The notable team that fell from grace in the first week was Fnatic. They basically went 0-3, if you count their first game against SK that they were losing but was ended by a remake. 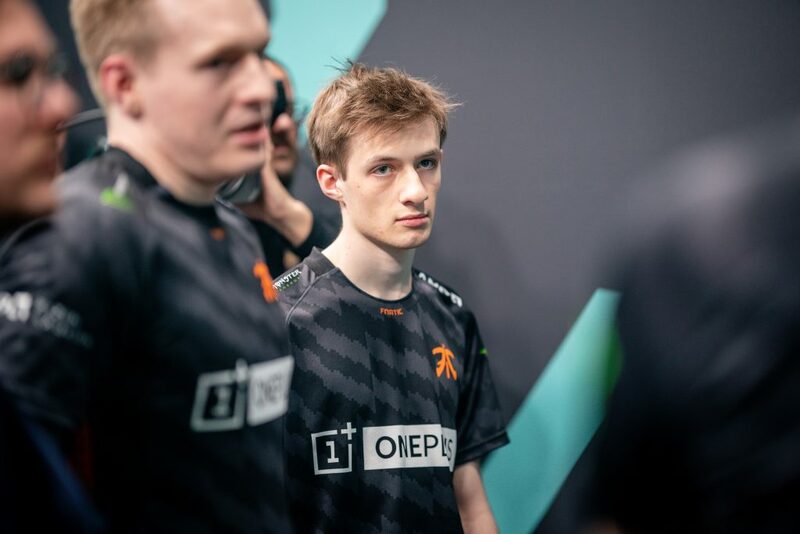 Fnatic mid laner Tim “Nemesis” Lipovšek looks lost so far, which isn’t a good sign for a team expected to compete for championships. And jungler Mads “Broxah” Brock-Pedersen has been invisible. The ironic thing for Nemesis is that he lost to several of his former Mad Lions teammates when Fnatic fell to SK Gaming. SK have punched above their weight so far. Origen rounds out this group — they’ve shown promise but jungler Jonas “Kold” Andersen has to be more consistent. Just outside the top spots are Schalke and Vitality, who are basically in the same positions as they were last summer. 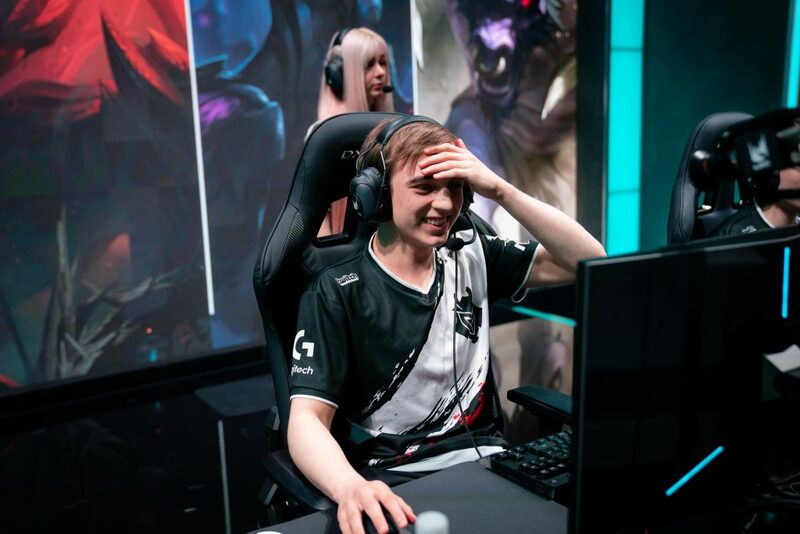 Schalke beat Vitality but then fell to G2’s jungle Karthus. 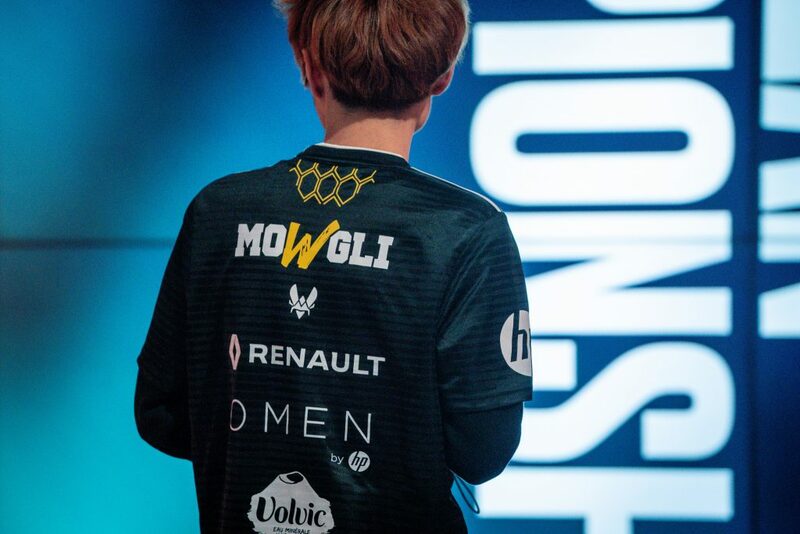 Vitality actually looked pretty shaky with new jungler Lee “Mowgli” Jae-ha, a concern we pointed out before the start of the split. They’re hanging on to fourth place because of how well they played at the end of last year, but they better show that form soon or they’ll take a tumble down the rankings.